Corporations give back to their communities in many ways: matching gifts, product donations, community grants, volunteerism, and more. 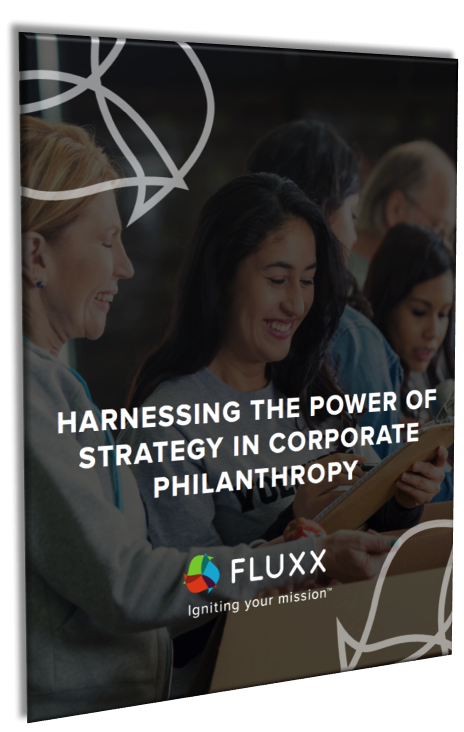 Determining the most strategic way for your company to approach corporate giving is challenging. Rallying employees behind a single cause can lead to greater impact, but without employee buy-in and alignment with your brand you likely won’t see the results you want. Fill out the form at the right to download the whitepaper now.